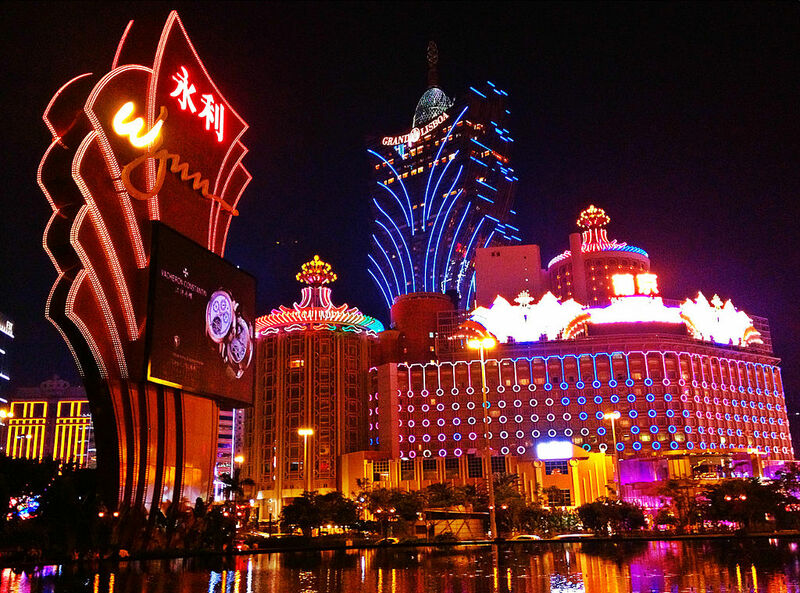 Renowned as Asia’s own incarnation of Las Vegas, Macau is truly a dream oasis in Hong Kong. Littered with casinos and high rollers this one-stop recreational hub is a touristic hotspot like no other. 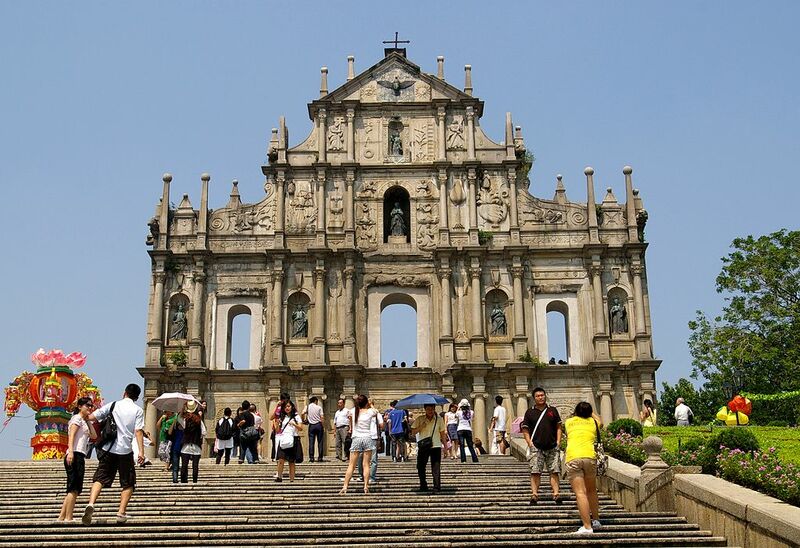 Built in the 17th century, the ruins of St. Paul’s are one of Macau’s most frequented tourist destinations. As one of the most photographed sites in Macau, this towering landmark is also a marvel of European architecture. 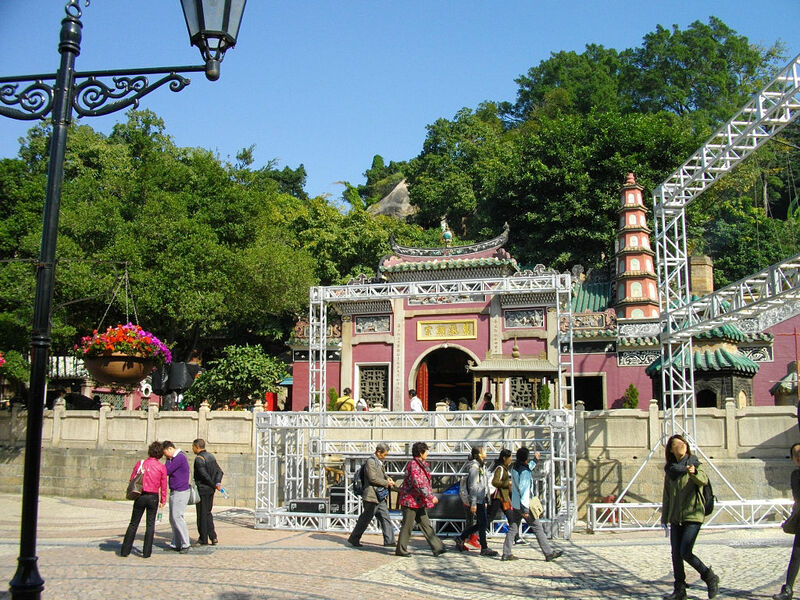 The A-Ma temple, meaning the Place of A-Ma is Macau’s oldest temple and was built in dedication to the sacred sea goddess that protects the fisherman in the early 16thcentury. If you are planning to visit this site, book your stay at a Macau luxury hotel that is located in close proximity, such as the Hotel Okura Macau. 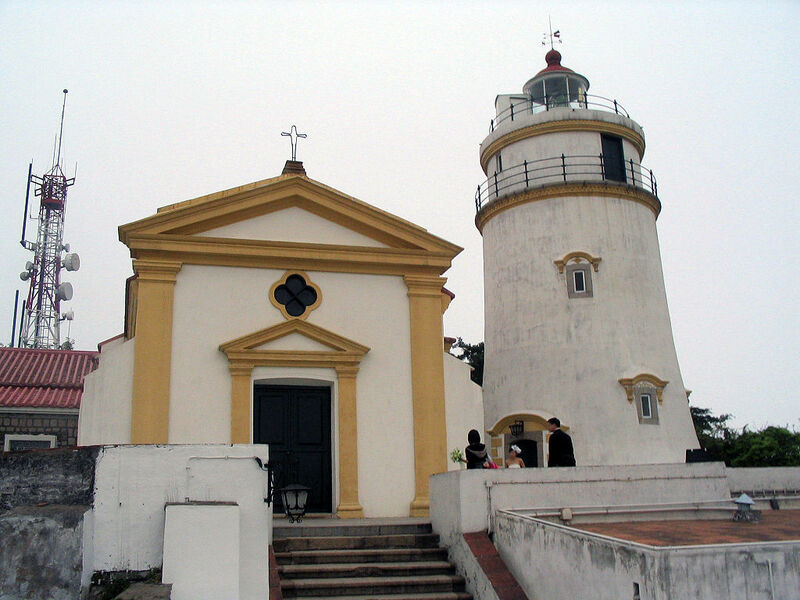 Originally built to defend the city of Macau from naval attacks the Guia Fortress now serves as one of the best lookout points in the holiday Mecca. Used by the military till 1976 the venue is one of the most captivating Macau tourist attractions today.